Come hang out with us as we talk about everything going on in the MLB and just life in general. Co-hosted by Stone, a former D1 ballplayer who is also Bryce Harper’s less famous but just as handsome brother, and Moose, former second baseman who once threw a 1 hitter in the British Leagues. They both have plenty of stories to tell and beers to drink. 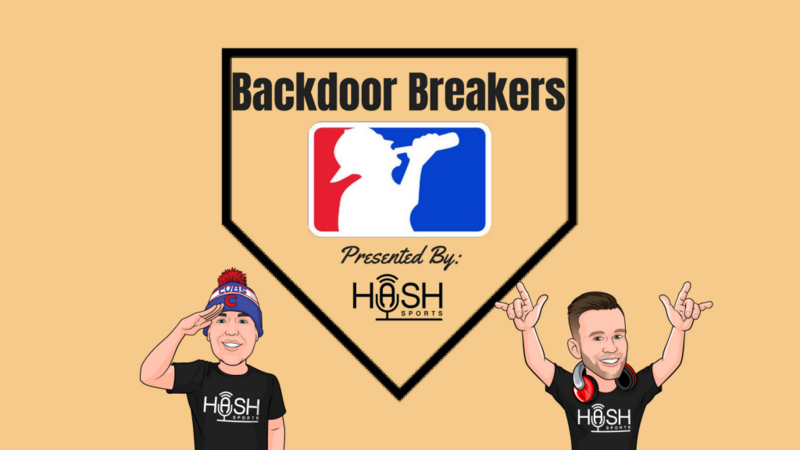 These Wannabe baseball players turned podcasters take your through a journey of ballparks and beers trying to brighten up your week. Presented by HashSports.com. Subscribe & Download our Podcast!